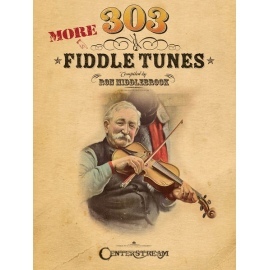 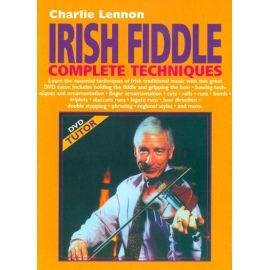 A comprehensive tutor for both the absolute beginner and more advanced players who wish to develop their fiddling technique. 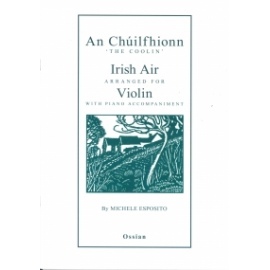 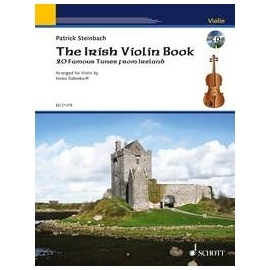 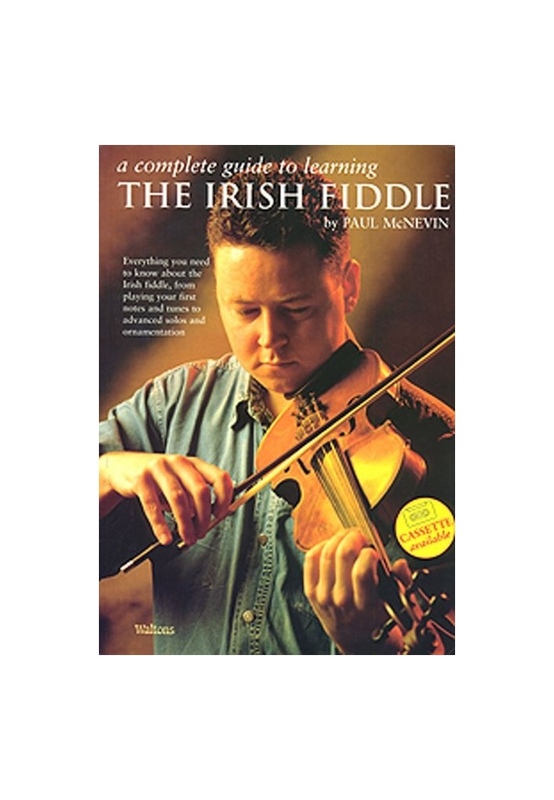 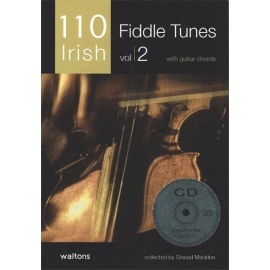 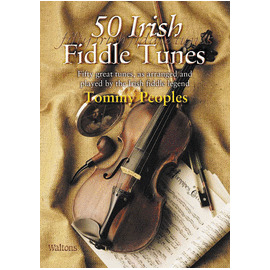 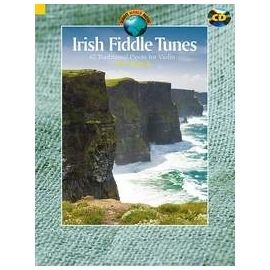 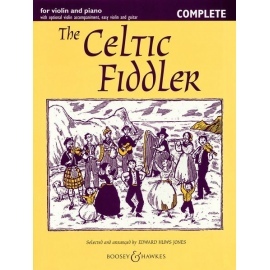 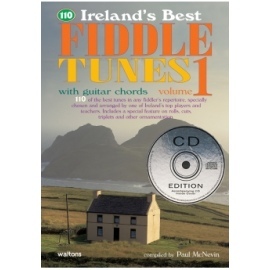 Contains everything you need to know about the Irish fiddle, including scales, exercises and discussions on such areas as bowing and ornamentation, with a collection of 85 easy to play tunes, jigs, and reels. 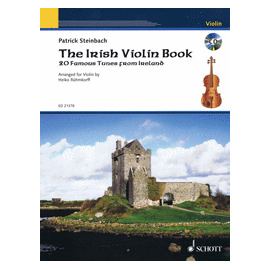 The student is taken step by step through carefully graded exercises and pieces which help to establish good finger and bowing habits and which also provide useful note patterns essential in tackling more difficult pieces. 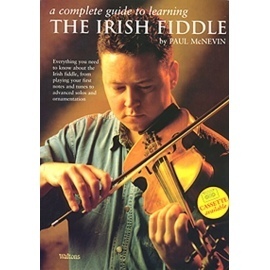 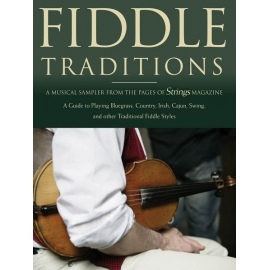 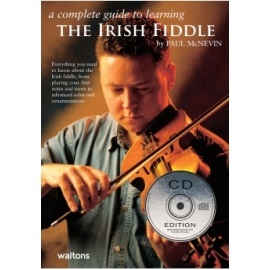 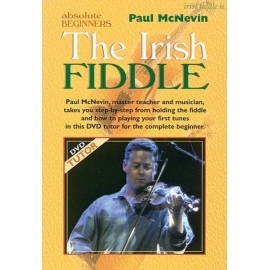 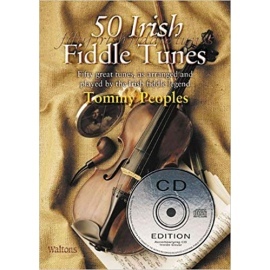 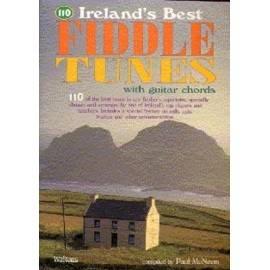 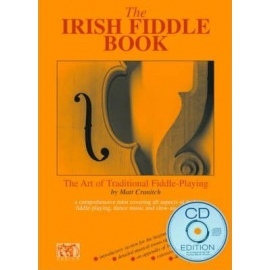 Special features on the book include: 'Key Points' throughout, highlighting essential aspects of fiddle technique a comprehensive guide to traditional ornamentation and techniques a unique chapter on regional playing styles a fascinating history of Irish traditional instruments and extensive appendices, including discography, festivals and events and a bibliography.